SOMETIMES, LOOKING BACK HELPS US MOVE FORWARD. Without a doubt, there are some really great blades being made today. Shows such as Forged in Fire and Knife or Death are two prime examples of the increased interest in knives and knife-making. 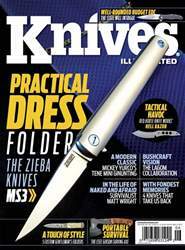 It is this increased interest that pushes knife smiths to up their game. Many of the articles being written today focus on the new blades that are coming out—and rightfully so—but there are some blades that will forever hold a special place in our hearts. These are knives that might (or might not) have a dollar value attached to them. 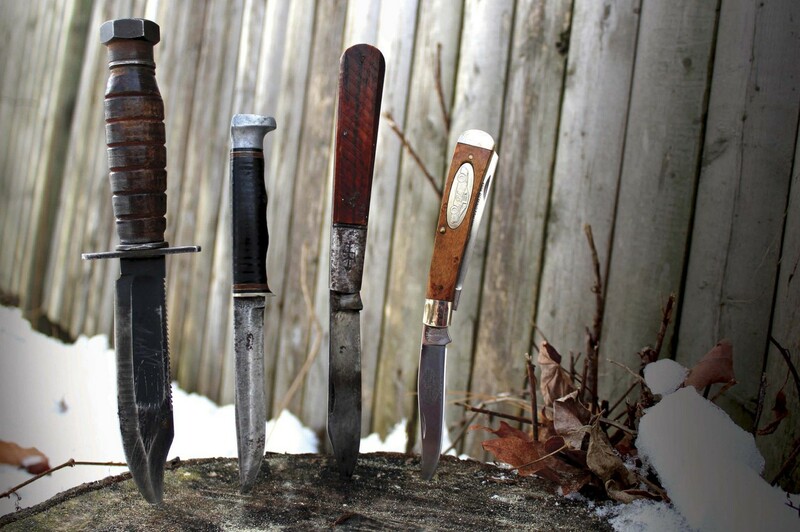 Some are knives whose entire value is only known to the owner …that sentimental value. 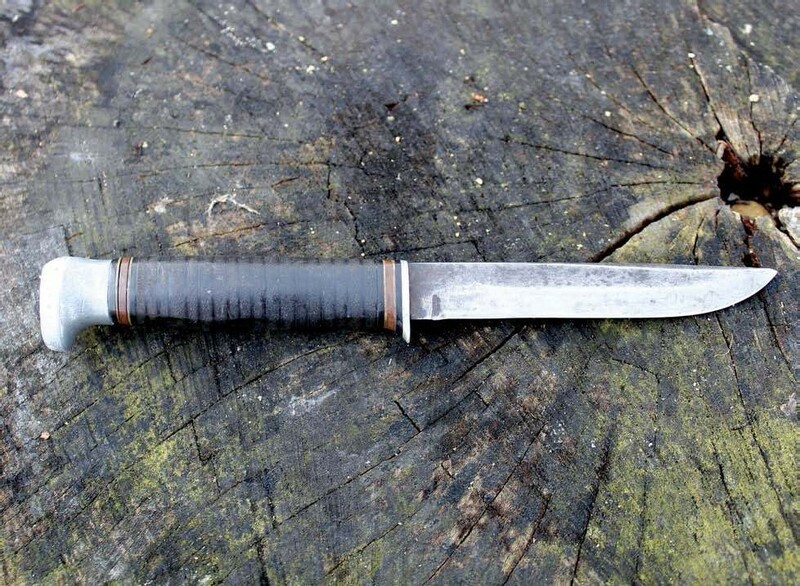 KA-BAR Little Finn. This is the knife given to me by my Great-uncle Dana when I was about 8 years old. It was my first “real” knife.